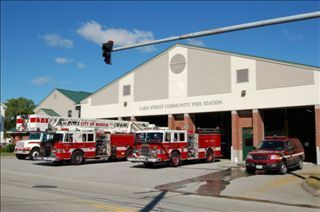 Station 2 located at 177 Lake Street is the home of Engine 2 and Ladder 2. The station opened in 1998 and replaced the fire house located at Lake and Chestnut Streets. These companies serve the downtown area known as the tree-streets and the southern parts of Main Street. 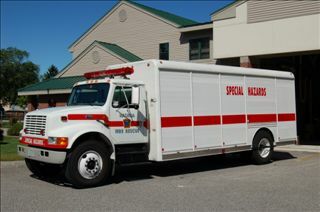 Station 2 is also home to the Souhegan Mutual Aid Response Team (S.M.A.R.T) which provides Hazardous Materials protection to several neighboring communities. 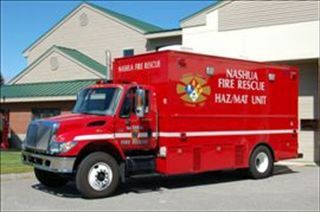 Station 2 is also the home of the Safety/Training Division and the Nashua Fire Marshal's Office.